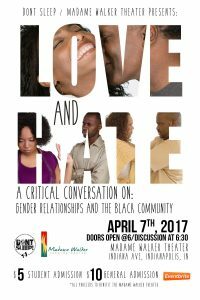 There’s definitely a love hate relationship in the black community among the genders represented…but should there be where the conversation ends? What is gender? What does it mean to you? 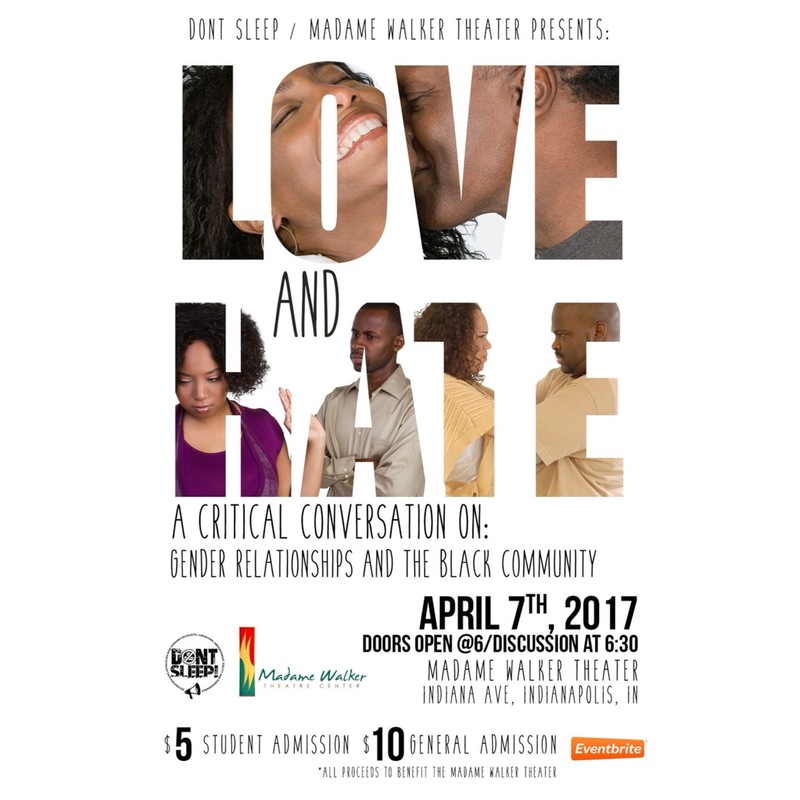 What are the issues that prevent Black Men (AMAB) and Black Women (AFAB) from truly supporting one another? Is it anymosity? Is it jealousy? Is it a lack of trust? Are there issues with intimacy? Are there issues with respect? Do black men hate black women? Do black women hate black men? Do cisgender black men and women hate Trans black folx? Where does that come from? Is doing bad by oneself the goal or a side effect of inability to process relationships in ways that are healthy (for men or women)? Is the way we raise our sons & daughters to blame? How much is rooted in a shared understanding of masculinity or femininity? How does Toxic Masculinity and Hyper-masculinity present itself? Where does it come from? Can there be and is there such a thing as Toxic femininity? What does that look like? How do all these issues prevent us from getting on the same page and making liberation a tangible goal?